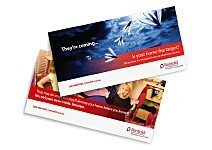 Rentokil are the experts in pest control and have stood for effective control since they were founded in 1927. 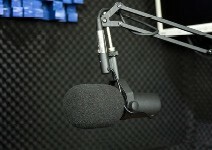 They have grown to become Australia’s largest and most trusted home and business pest controller. 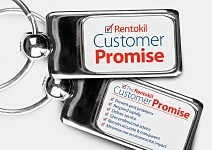 With over 500 Rentokil experts across the country, Rentokil is an integral part of the local community. 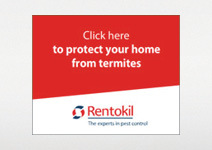 Rentokil has never stopped leading through innovation, amassing an unrivalled store of pest control expertise to stay one jump ahead of the latest pests — by developing products and services faster than pests evolve. 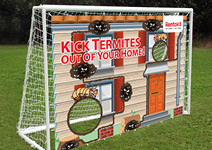 Liquid Communications share Rentokil’s passion for innovation which is evident in the wide range of marketing communications solutions created for Rentokil – radio ads, media placement, promotional items, brochures, drop cards and flash banners were all used to support a grass roots national approach to their Summer marketing initiatives.